Now offering 5 lb Co2 exchange for kegerators, for $18.99 Also offer 2.5 lb, 10 lb, and 20 lb Co2! Having a party? Get a KEG! *Kegs subject to brewer and distributor availability. We offer one of the biggest keg selections around with great every day low prices. 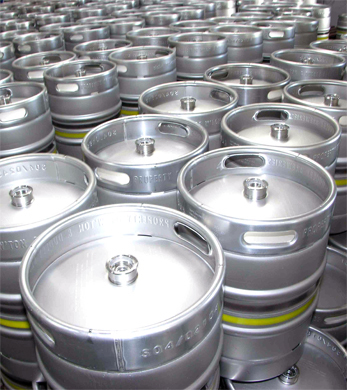 Call in advance to see what is in stock or place your specialty keg order today. We do our keg ordering on Wednesdays and can serve you better if your order is in by 4pm. Note: Keg Deposit $30, Pump/Tap $50, Trash Can $20 all deposit are refundable Please bring cash for deposit. We also do Jockey Box Rental with CO2. We are happy to exchange your existing keg shells also.